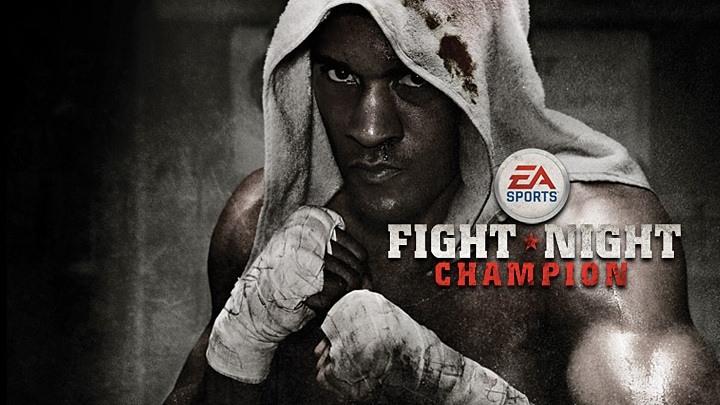 Fight Night Champion - this is not just another continuation of the famous series. The project, which is based on gameplay and physical model of Fight Night Round 4, displays a virtual boxing to a new level. Make your way to fame in the story mode Champion: Compete for the title of absolute champion as a contender Andre Bishop (Andre Bishop) or one of 50 legendary fighters. Discover a world of brutality and uncompromising struggle together with Fight Night Champion! The exact kick. The new control system allows for incredible precision strikes. The rich arsenal of attacks allows to defeat any opponent. Print the enemy off balance powerful overhendom, exhausted by a series of jabs or crush a knockout blow - for each opponent, you can choose your strategy. The ideal physical model. Thanks to advanced physical models Fight Night Round 4 at your disposal has more opportunity to fight the enemy through improved move around the ring, and an expanded set of attacks and a series of strikes. Mode Legacy. Create a character and go down to the ring with the champions of previous years. Carefully plan the training and matches to climb to the top of the boxing Olympian. Take part in online competitions - in local and international competitions, including in Fight Night Nation. Online training. Open gym with your friends and play them online for the title of absolute champion or take part in the team competition mode Rival Matches. The award winners will be a variety of items, trophies and other prizes. Everything really. Through unmatched graphics Fight Night Champion you can feel the spirit of the sport, men feel the lifestyle and learn the culture of boxing. No censorship, all as in the ring - you will see blood, extensive bruising and shocking dissection.
! Game was bought WITHOUT stolen bank cards. NO RISK of ban console or profile !